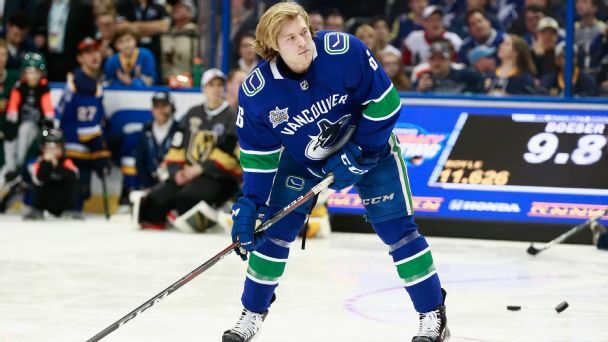 Canucks rookie Elias Pettersson, hit by Panthers defenseman Mike Matheson, traveled with the team but won't play. 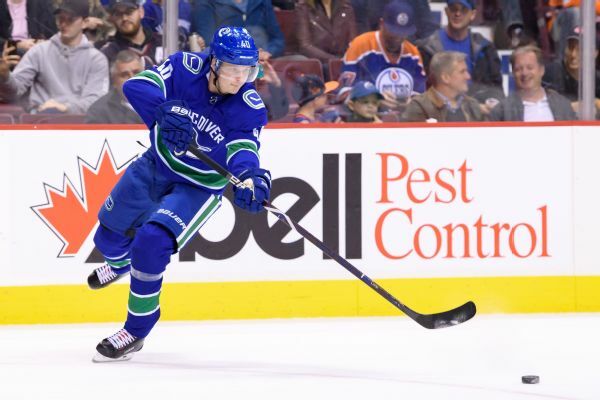 It's the first season without the Sedin Twins in Vancouver. Where should expectations be set? 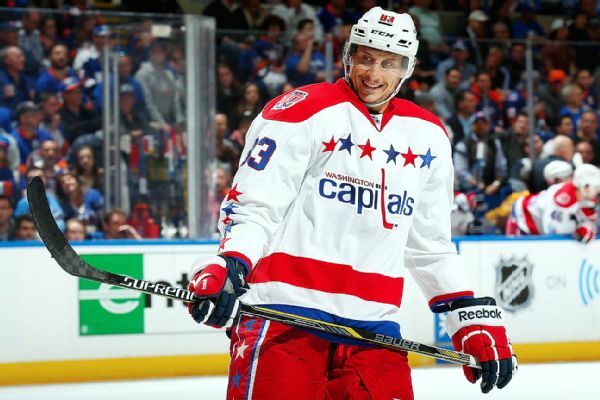 Forward Jay Beagle is leaving the Capitals to sign a four-year deal with the Canucks. 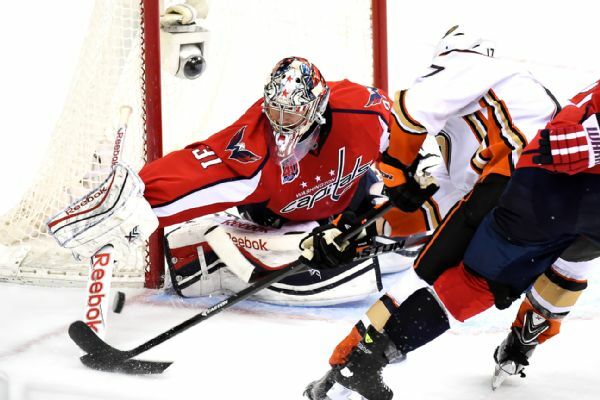 The Penguins and Capitals will face off in a Game 7 for the fourth time. 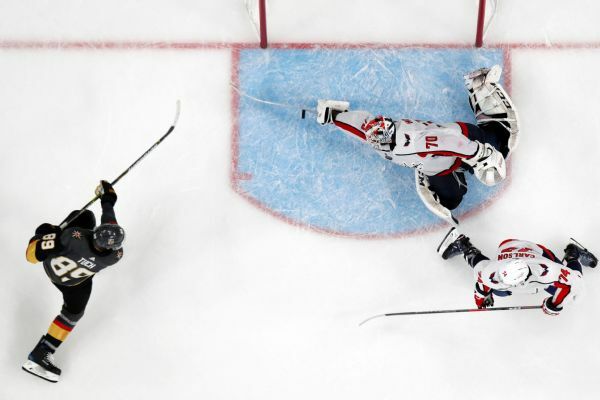 Pittsburgh has won the past three, including a 2009 Crosby-Ovechkin matchup. 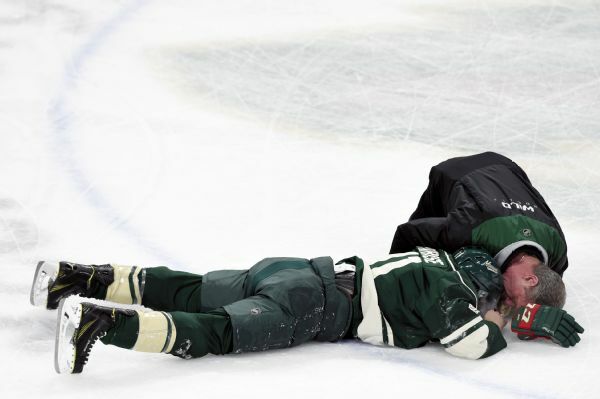 Minnesota Wild forward Zach Parise will likely miss the next three games with bruising and swelling around his eye from a high stick to the face that led to blows to his head as he fell. 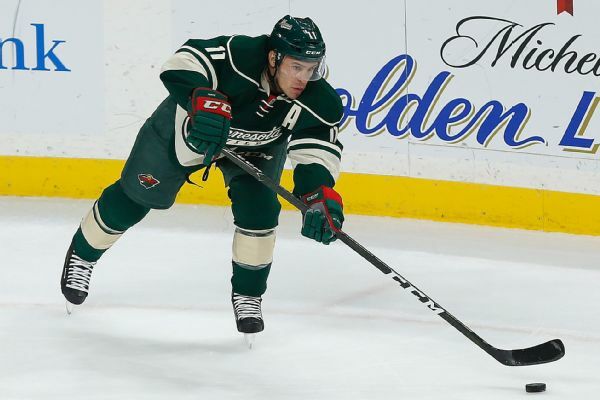 Zach Parise left in the first period of Minnesota's loss to Washington after taking a high stick from Tom Wilson to the face and a scary collision that ended on a hard fall to the ice.